Sarvahitey, refers to the well-being of one and all. A group of six friends have been doing exactly the same. 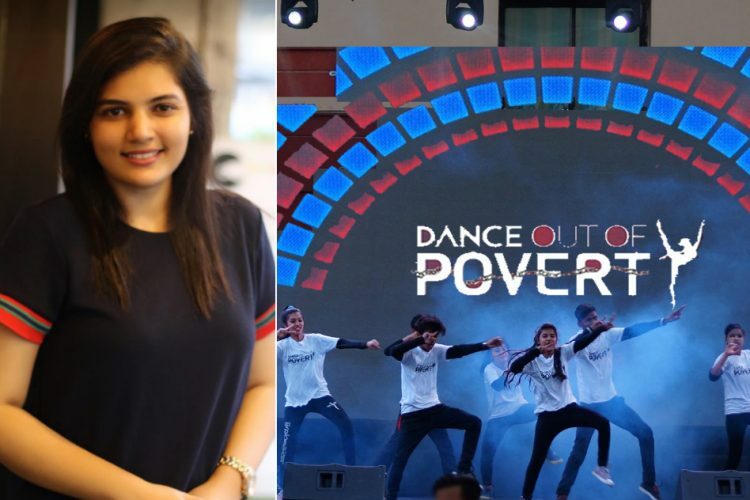 The group called ‘Sarvahitey’ was formed keeping in mind the majority of the Indian population who are devoid of basic needs and basic infrastructure. 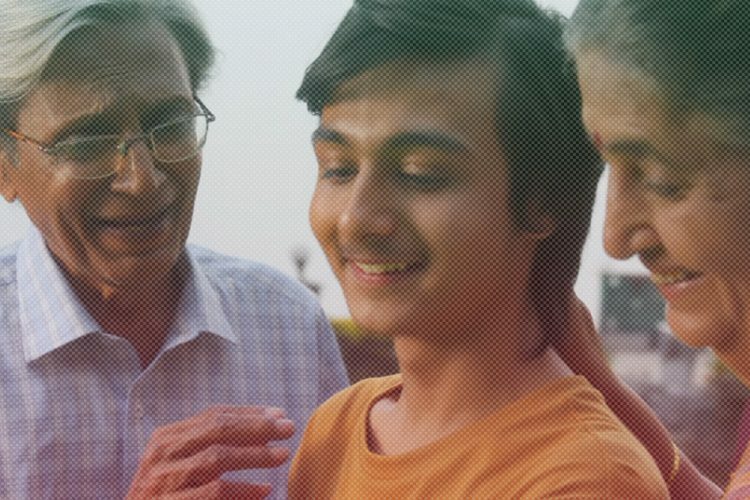 Apart from willing to bridge the gap between the fortunate and the far less fortunate, Sarvahitey is now aiming to imbibe the sense of self-sufficiency in each individual. Their project of building 1000 “cultural community centres” which would also double up as libraries across the country now has a new chapter. Sarvahitey’s latest endeavour is called Project Paper Bridge. One of Sarvahitey’s primary vision is to materialise the ability to nurture and care for oneself. They believe it comes from the basic parameter of education. 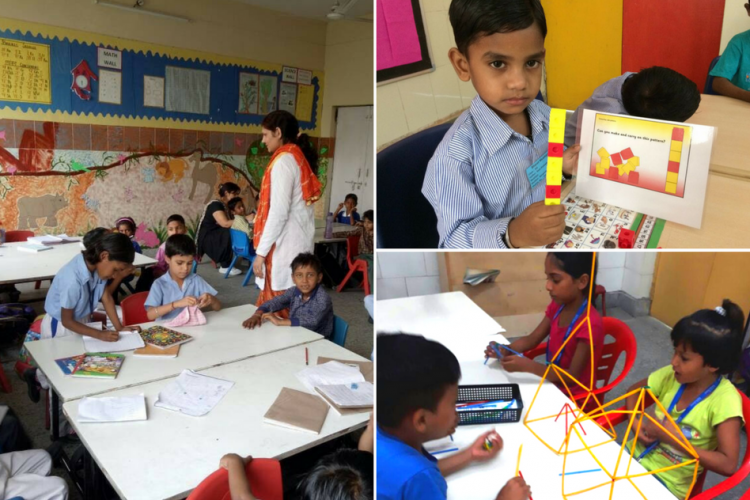 Sarvahitey thus has the motto to bring education to each individual in such a way that it helps the individual in the short run and be beneficial for the country in the long-run. Through this project, their main objective is for inclusivity of the people of North East. 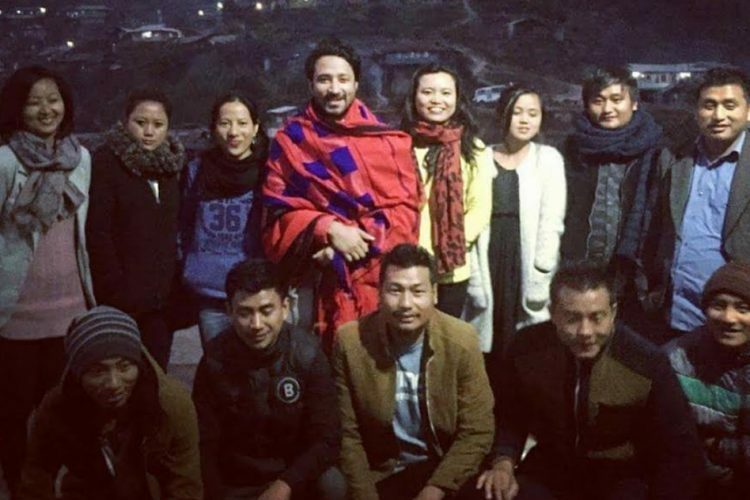 Prem Prakash, one of the co-founders of Sarvahitey told The Logical Indian “Most of us don’t know much about various tribes, wonderful handicrafts, and mouthwatering cuisines of Nagaland.” He says it is aimed at changing the perception which we possess of the North-eastern states and create bonds of friendship, love among ourselves. 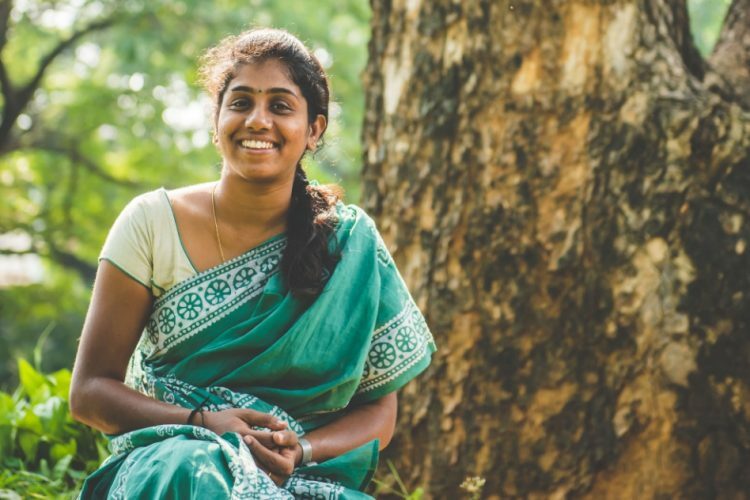 To bring these people out of the veil of isolation, Sarvahitey has planned to build 100 libraries across rural and urban North-Eastern states. There are already three libraries in Nagaland and they plan on building five more. 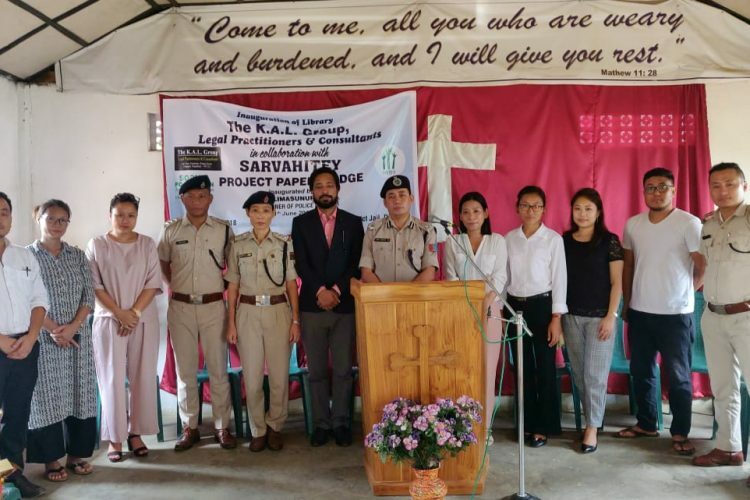 With the help of Nagaland State Legal Services Authority (NSLSA) and another law firm called KAL Legal Consultants, they were successful in their endeavour. “We are yet to get help from the government or any corporate. Our entire project is crowd-funded. Many people from across the country are urged to donate books for the libraries,” says Prem. 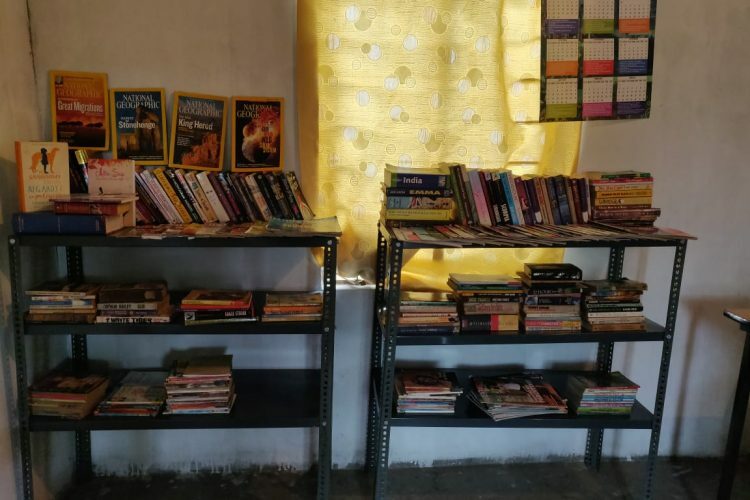 They have book collection drives in Bengaluru, Kolkata, Delhi-NCR, Pune, Mumbai and Guwahati. 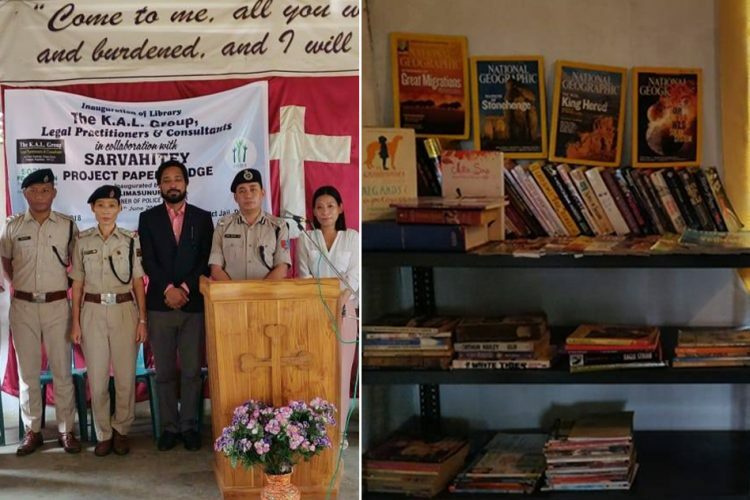 They have opened two new libraries in Nagaland. One of them is in the District Jail of Dimapur, Nagaland and another one is in Kohima Law College. Many people from the law college have contributed books and legal material in the library. 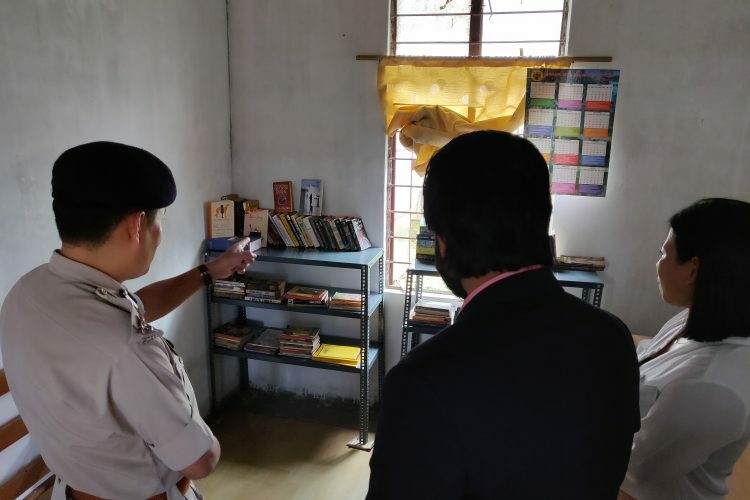 The Commissioner Of Police Inaugurated the library in Dimapur District Jail. With a healthy stock of books in the libraries, they plan on educating locals. For places that are far away from urban civilisation, they plan on starting the libraries with just books. However, for places that have a touch or urbanisation, they plan on an all-round development. They plan on making people aware of government schemes and laws. “We will also show movies about social causes to raise awareness. Maybe we can make small videos explaining how a particular government scheme works,” Prem says. The Sarvahitey team hopes that setting up libraries and eventual cultural exchange programs throughout the country will surely enable most us to be sensitised about the cultural differences. Prem says that India’s diversity and with so many races, cuisine, language, colour paint a beautiful picture if put together. As conscious citizens, we too should extend help in their effort to bring India together.